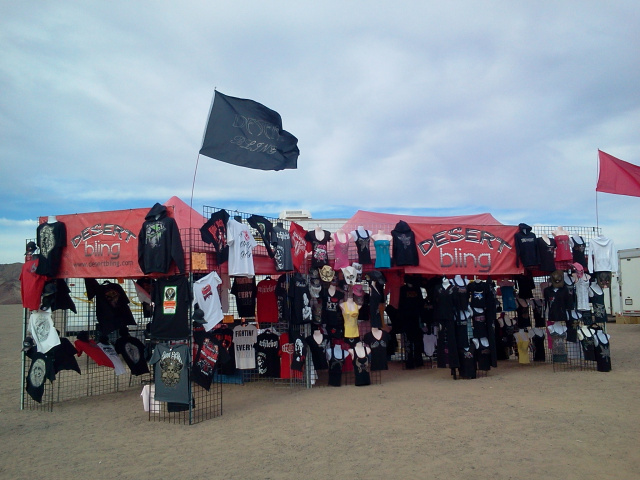 Desert Bling established in 2009 as the first to offer rhinestone embellished clothing to the off road community of Dumont Sand Dunes. For those of you who can remember back, we began our selling establishment with a 10x20 pop up red canopy! Shortly after we expanded by selling our merchandise at Little Sahara Sand Dunes, Dune fest@Winchester Bay, San Diego County Fair and several other fairs/festivals. Over the last several years we developed premium clothing brands in addition to Desert Bling; Love Sand est 2011, Dune Crew est 2013, American Rider clothing co est 2015 and Fishin’ Salty est 2017. We opened our first brick & mortar store in 2017 in Florence Oregon. Since it is not located in the Desert we decided Bay Street Bling would be a perfect fit!